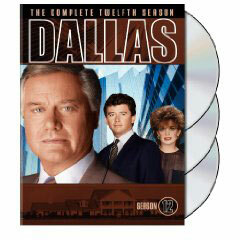 Best Season of Dallas Ever? 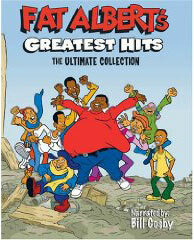 / TVparty! 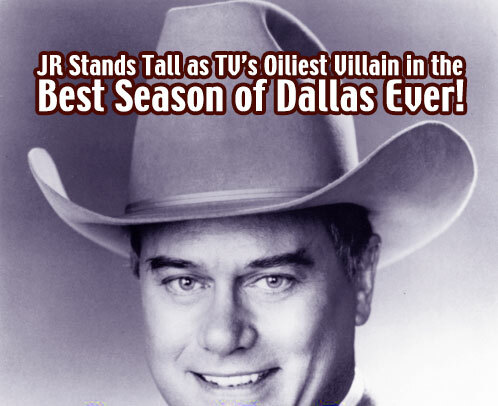 The fourth year of Dallas roared to a start with the 'Who Shot JR' story arc and jumped along from one tawdry storyline to another until a body was found floating in the pool at the end of the season. 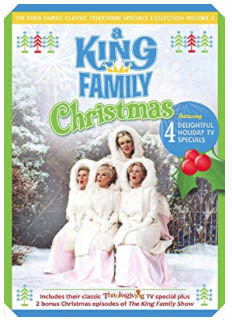 Like a trashy novel you take on vacation, TV's most popular drama was the first post-modern nighttime soap opera, the show transcended the seventies to become a genuine eighties sensation. 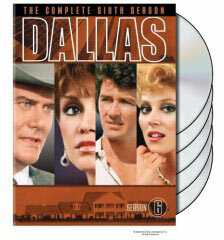 Dallas re-defined network drama in 1980-81 when the fourth year aired. The stuck-in-the-'70's fashions andidealized apartments decorated in brown toned furniture and foil wallpaper provide a lurid backdrop for the wanton drunken behavior that was elevated to high art here, where infidelity was a valiant pursuit. 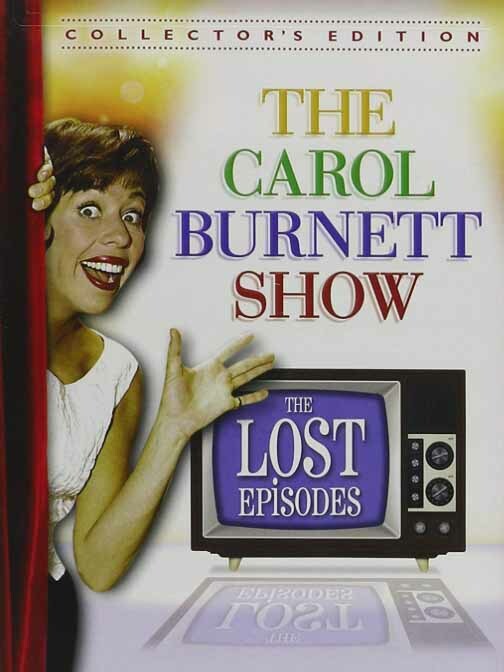 Besides JR's sneaky moves (a joy to behold) season four follows a sodden Sue Ellen chasing after her 'dead' lover Dusty, trashy Afton sleeping her way to local nightclub stardom, Lucy's luckless marriage to an uptight med student, Pam's pathetic attempts to hold her sham of a marriage together, Cliff Barnes' clownish attempts to upstage JR, and other assorted mayhem. 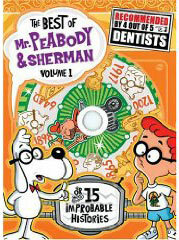 Its comedia-del-art with laughs from start to finish, including episode four - Who Done It? 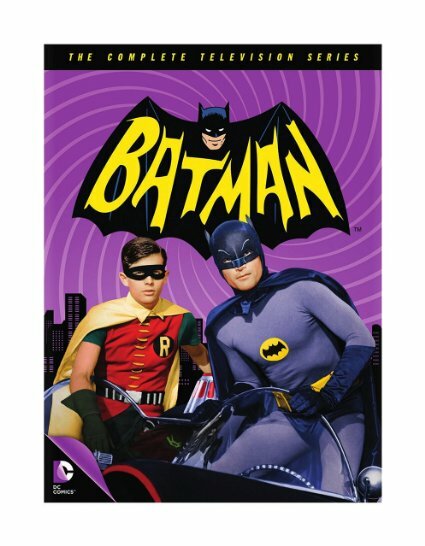 - which became the most-watched TV program of all time when it aired. 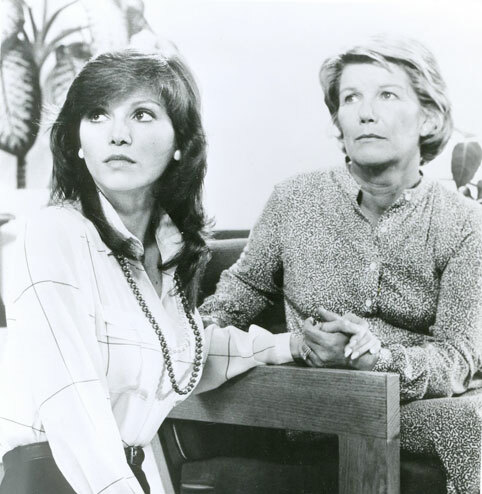 For me family matriarch Miss Ellie, played by the marvelous actress Barbara Bel Geddes, was the best part of the production. 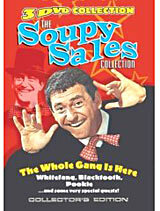 She gave Dallas its heart, along with the legendary Jim Davis, who was dying of cancer at the time this season was shot. 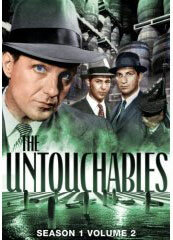 Sadly, Davis grew more frail as the year went along but he still retained that powerful presence that made him one of the motion picture western genre's finest actors. He passed away shortly before the end of this season. 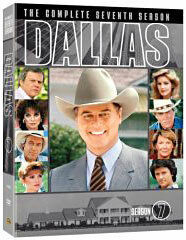 If you only bought one season of Dallas on DVD this would be it. 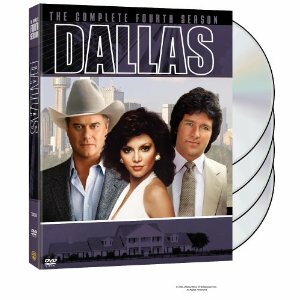 On the DVD set, as an extra, you get the 2-hour special 'Dallas Reunion: The Return to Southfork', which aired on CBS in November 2004 and included most of the original cast. 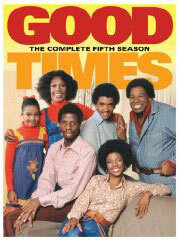 This is one fantastic trashy trip back to 1980! 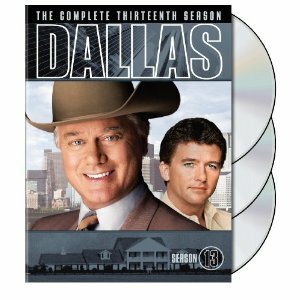 Best Season of Dallas Ever? 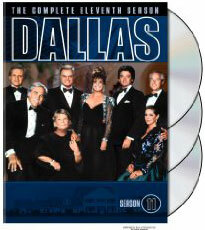 Order Dallas on DVD Now! Lucy finds true love and eternal happiness when she marries that twit Mitch. Yeah, right! Don't do it Lucy!